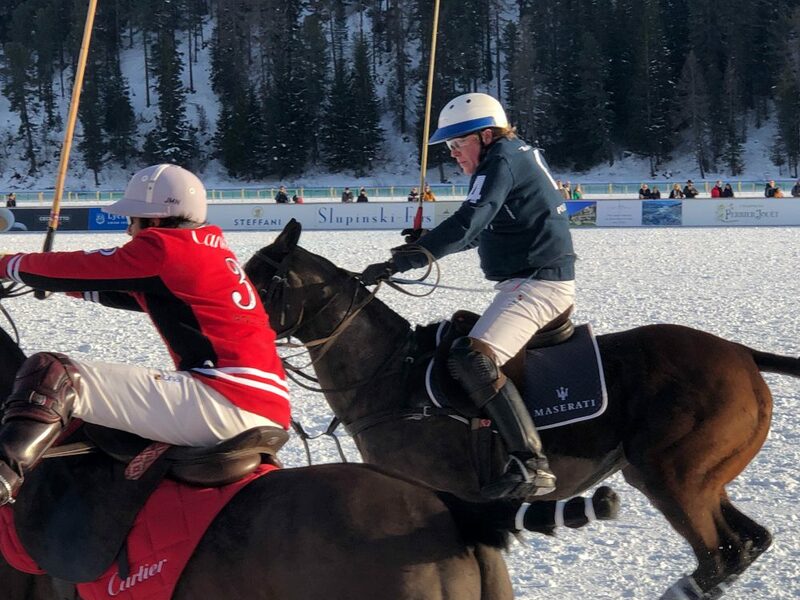 From January 25 to 27, 2019, the Snow Polo World Cup was held for the 35th time. 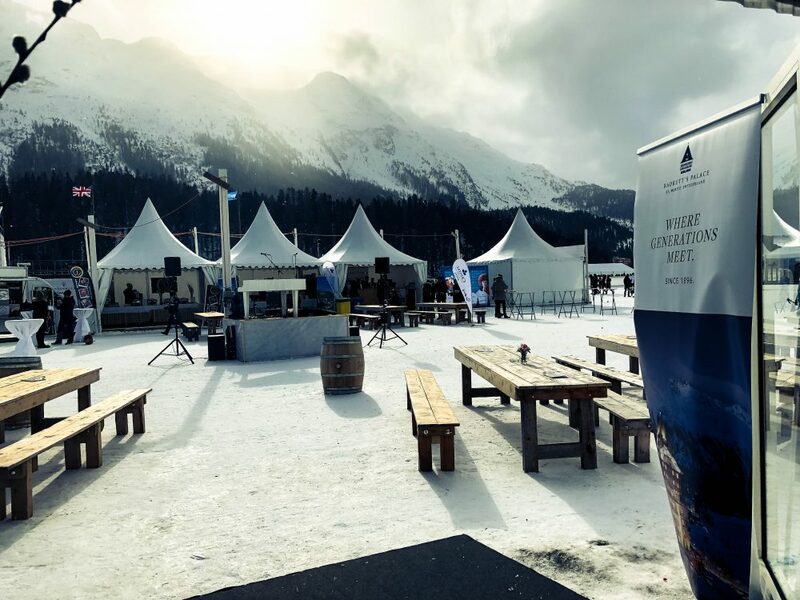 St. Moritz on the frozen St. Moritzsee, and goes down in history in 2019. 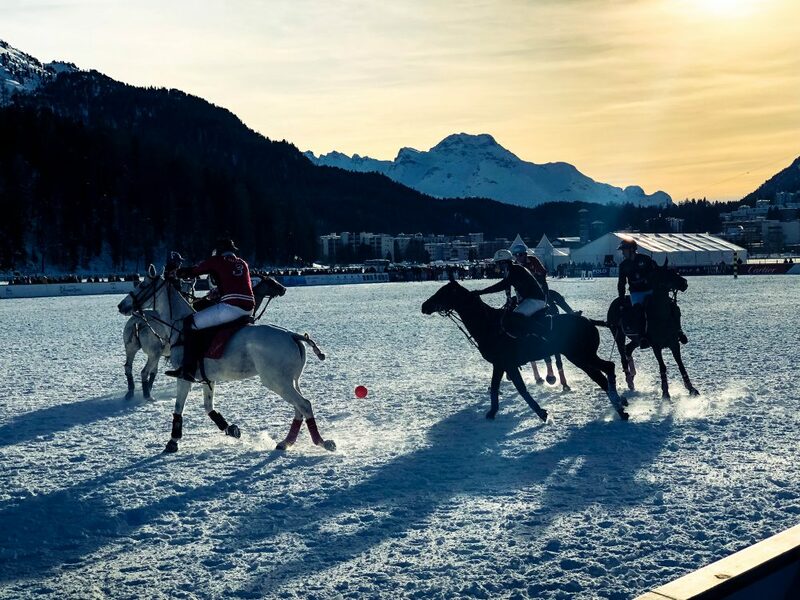 The Snow Polo World Cup St. Moritz is the only, most prestigious and highly endowed “High Goal” Polo Tournament on snow worldwide. 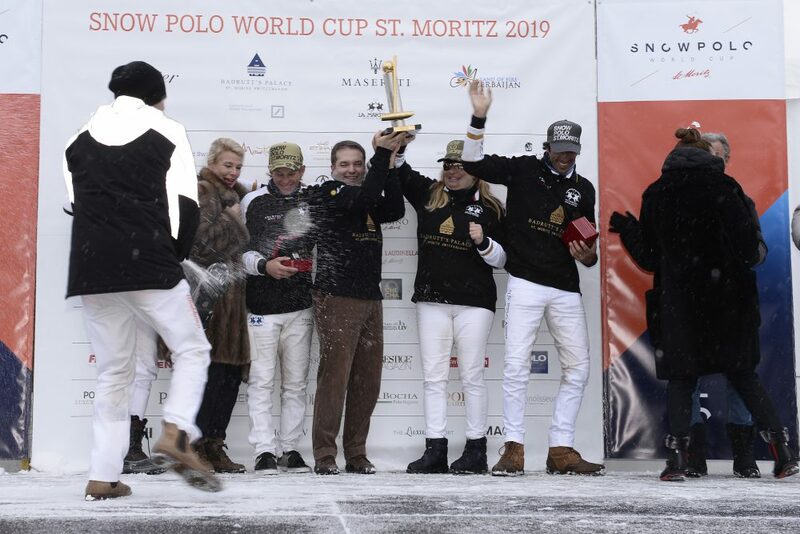 Four high-goal teams fought for the coveted Cartier Trophy on the last weekend of January. 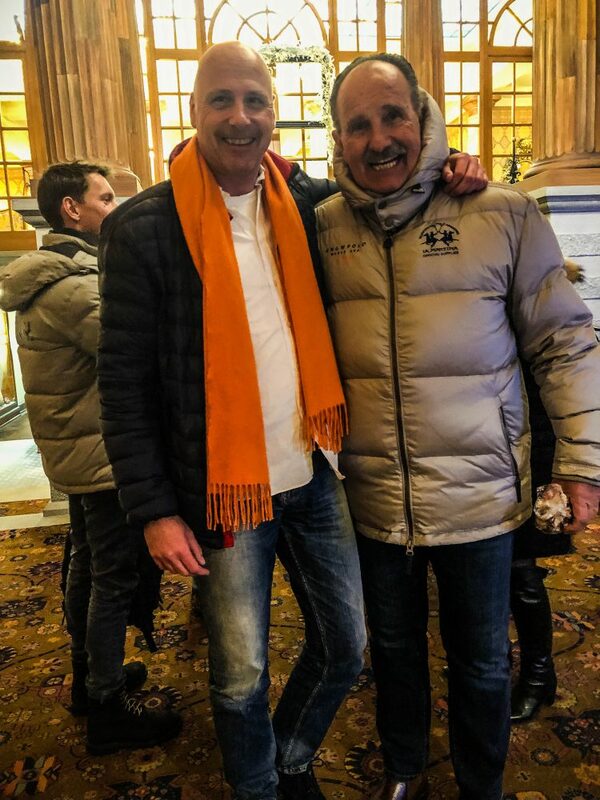 It is not without reason that the tournament attracts spectators from all over the world who are enchanted by the class of the best ponies and the best players. Anyone who has been there will realize that there is nothing comparable anywhere else in the world. 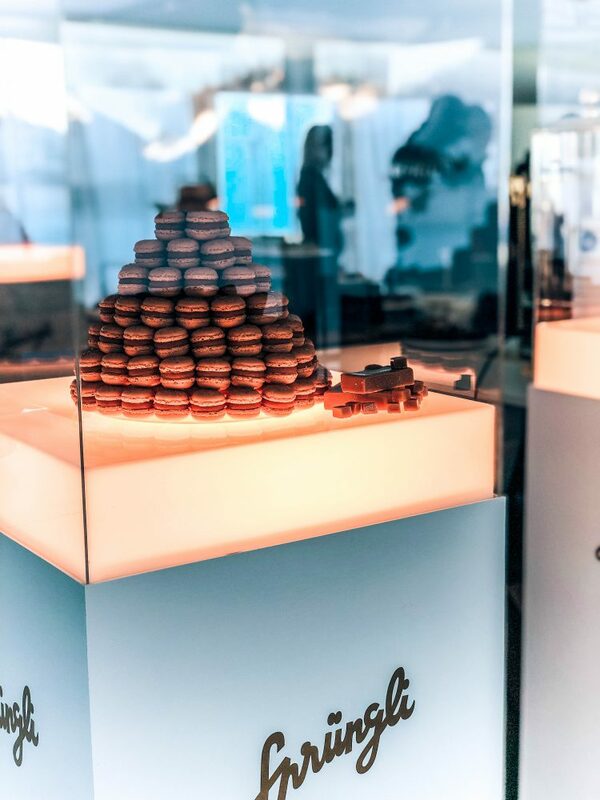 This is a unique way of life through the incomparable interplay of luxury, authentic lifestyle and joie de vivre. 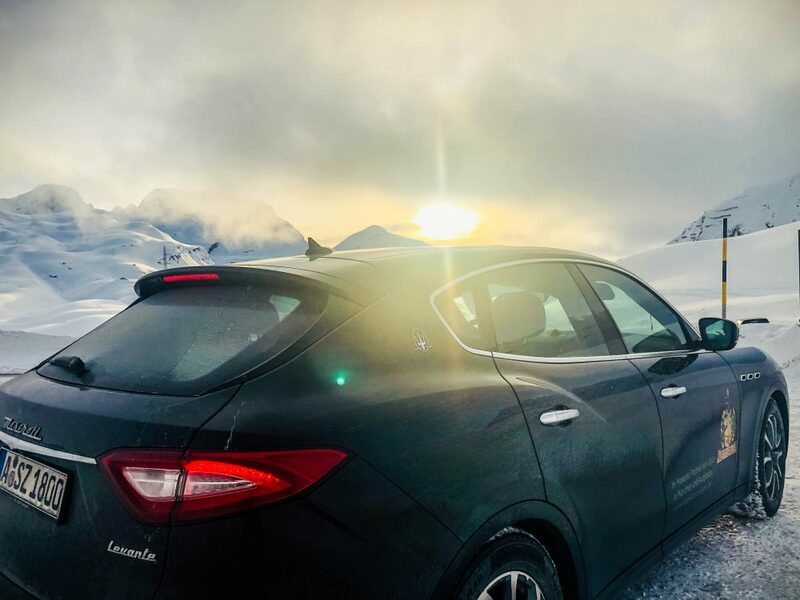 from Maserati Munich, who provided us with a comfortable journey over the Julier Pass and luxurious driving fun and provided us with a Levante. Polo friends from all over the world who also like to travel by private jet, come in every year to enjoy the “Spirit of Allegra”. 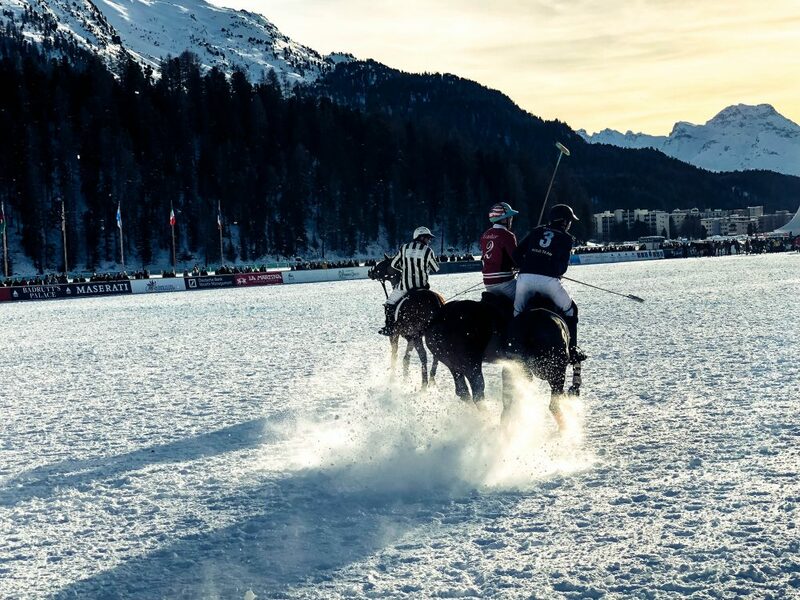 Of course, for years, St. Moritz and the Snow Polo World Cup have been “Place to be” . Seeing and being seen is more than just a motto, it’s a lifestyle. 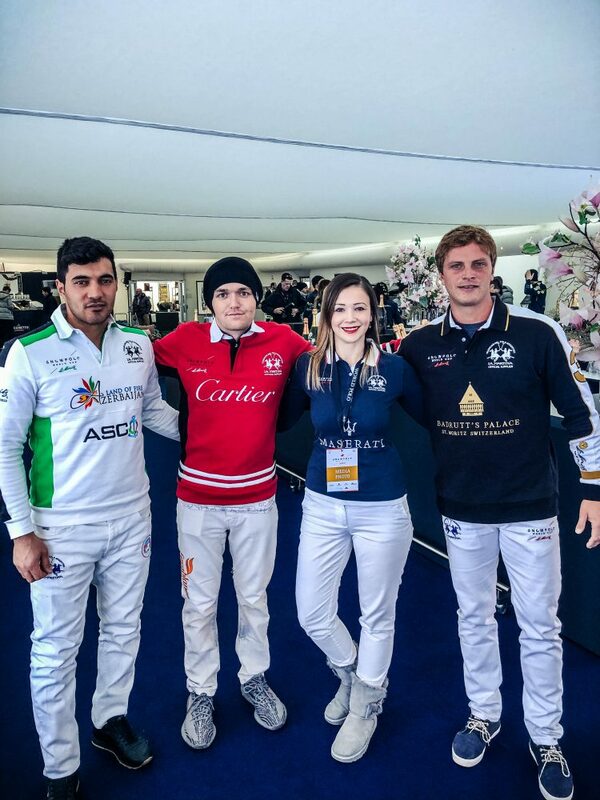 But not only that, Polo is again very close and everyone took their time for a photo or conversation. We also met some acquaintances from the scene again. 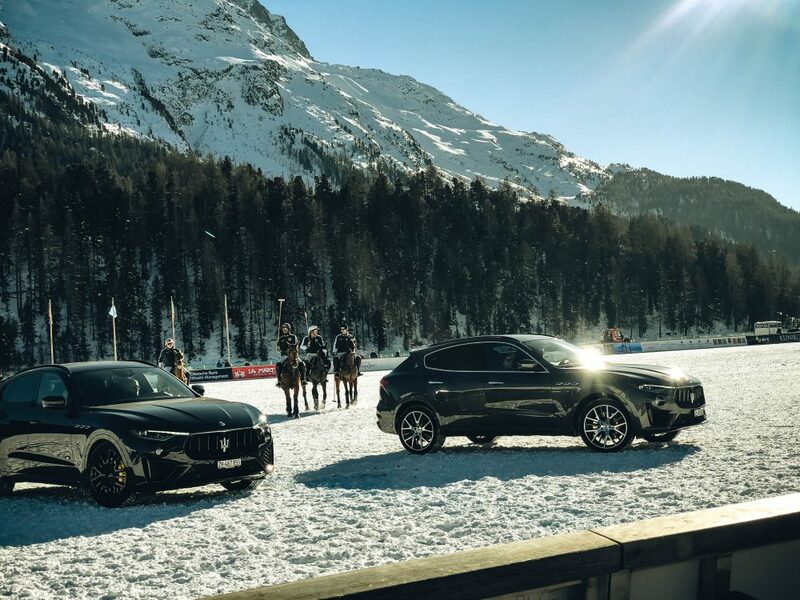 Part of the Snow Polo St. Moritz is that some of the guests as well as the players with the Maserati Limousine Service being driven to the Pologne grounds. 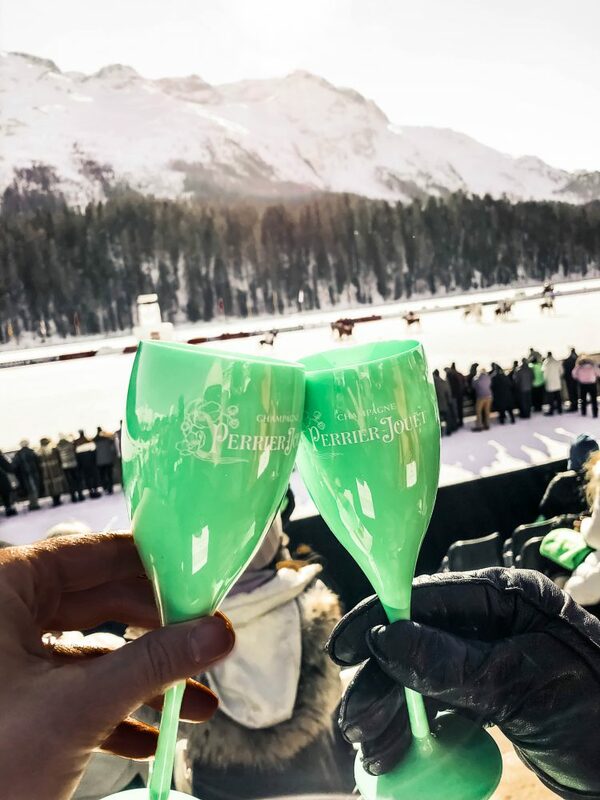 The international high society meets here at the Snow Polo in the VIP area. These include the VIP tent and the VIP grandstand. 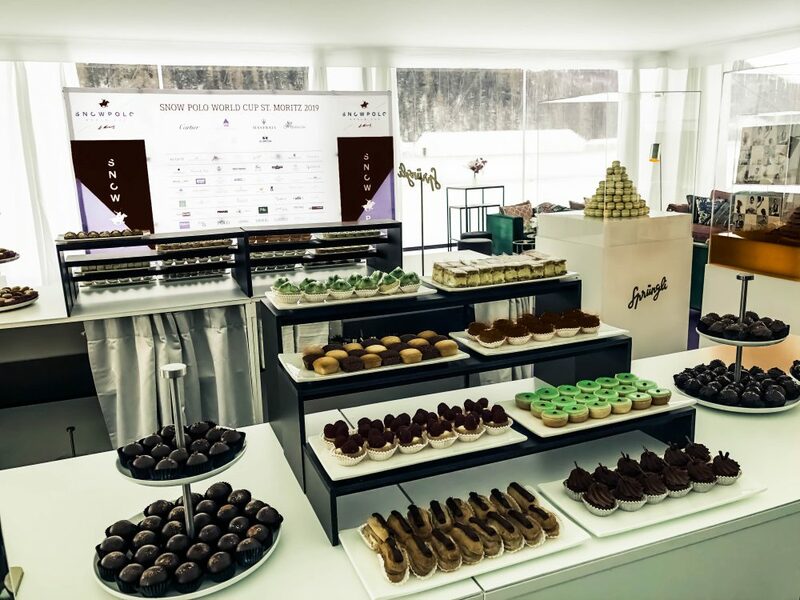 Champagne from Perrier-Jouët or Patisserie from Sprüngli are just as much a part of it as comfortable seating in a cuddly VIP tent. 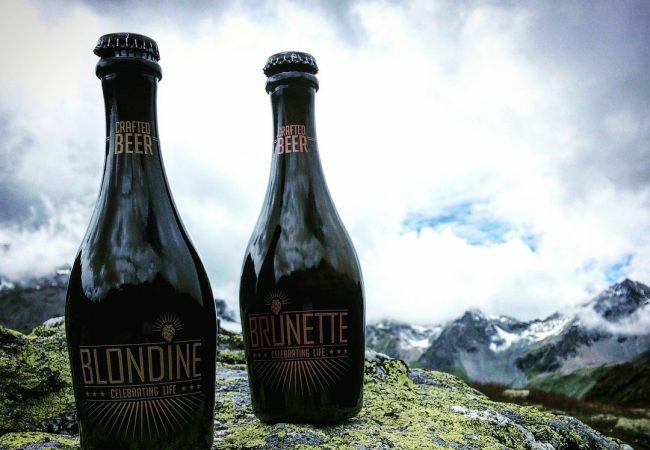 At 25 degrees minus and a strong wind in the early morning on the St. Moritzsee the word “cuddly” clearly gets a new status of luxury. 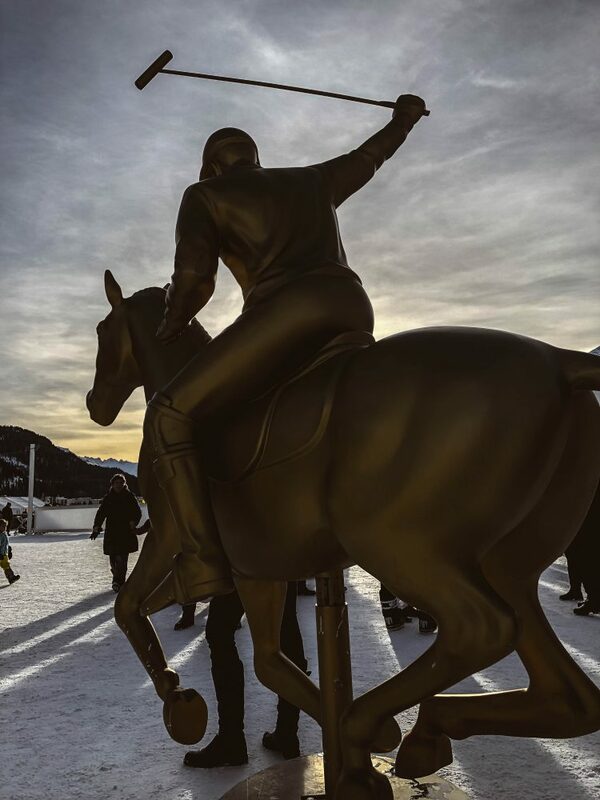 In St. Moritz, as with other polo tournaments every Polofan has free entrance and can attend the tournament. 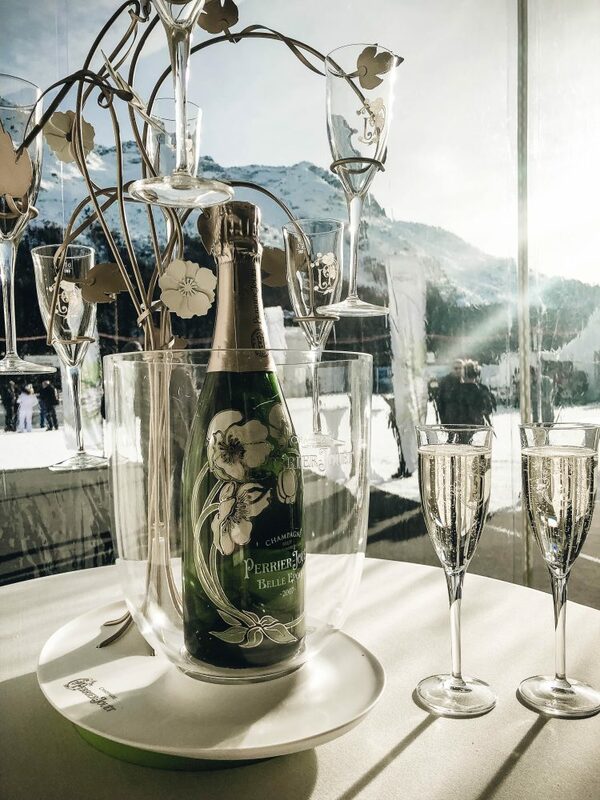 Reservations for one seat are possible with the purchase of a ticket (60 CHF) for the Perrier-Jouët Chukker Club. The guest receives a glass of champagne and a color matching to the colorful champagne flutes selected blanket. 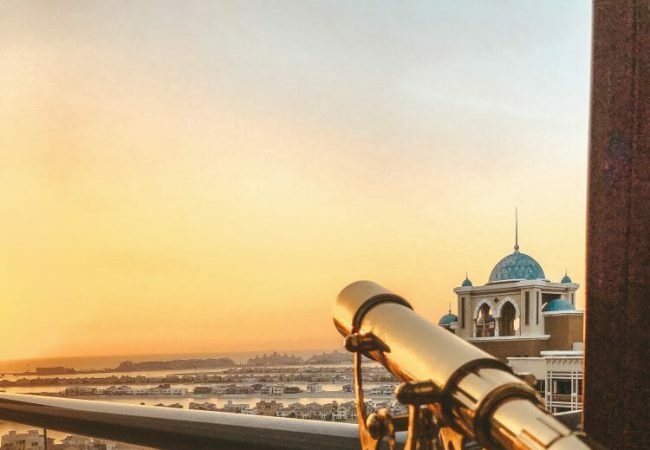 For the physical well-being and entertainment is provided on the whole area. The renowned hotels indulge in their own small tents in the Polo Village. 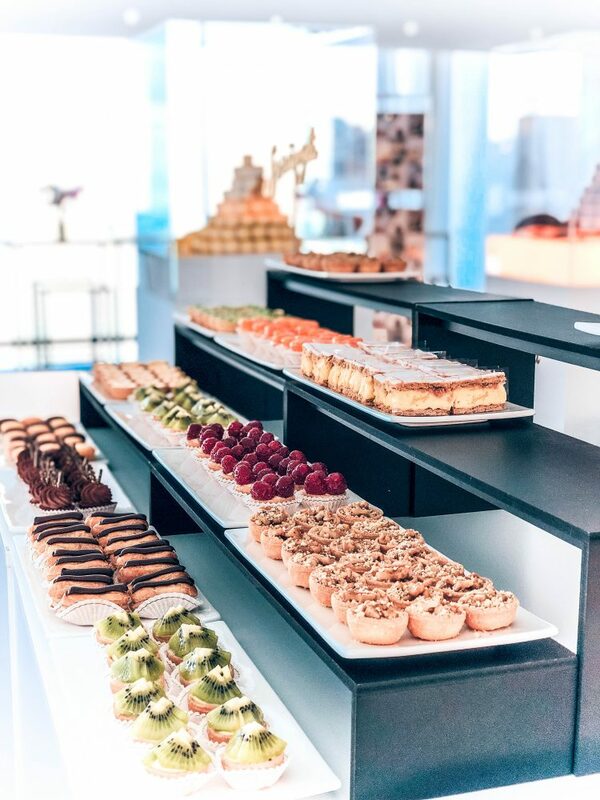 Top chefs serve the audience accordingly with international but also typical national dishes such as a Swiss raclette. The shrimp burger set off great enthusiasm – the snake grew longer every day. In the middle of the stands live music provided entertainment. 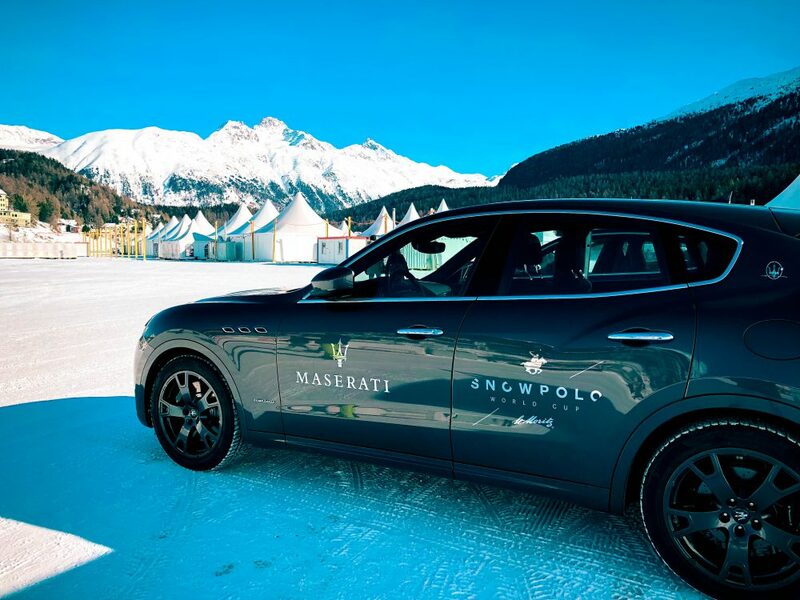 Maserati, one of the sponsors of the event, was able to receive a free test drive. There was a choice of models from the Maserati range. 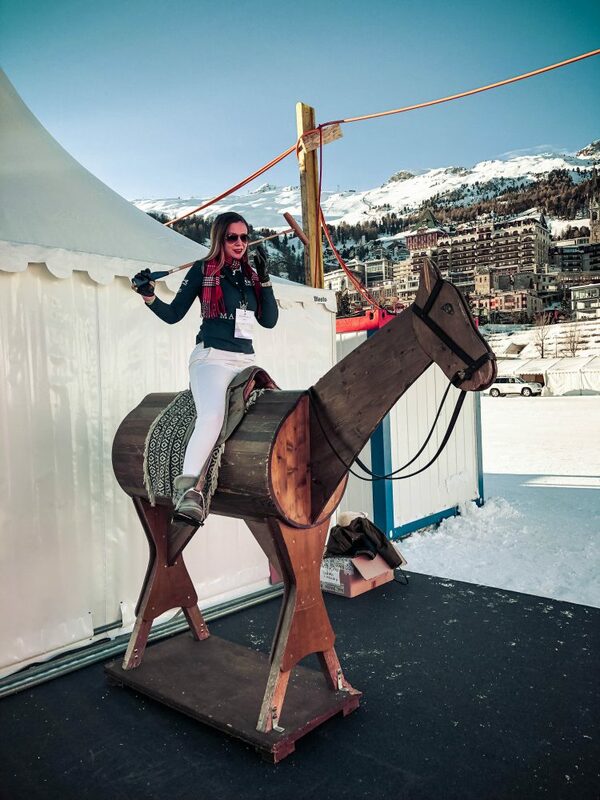 A nice way to spend time during the day with a different kind of horsepower. 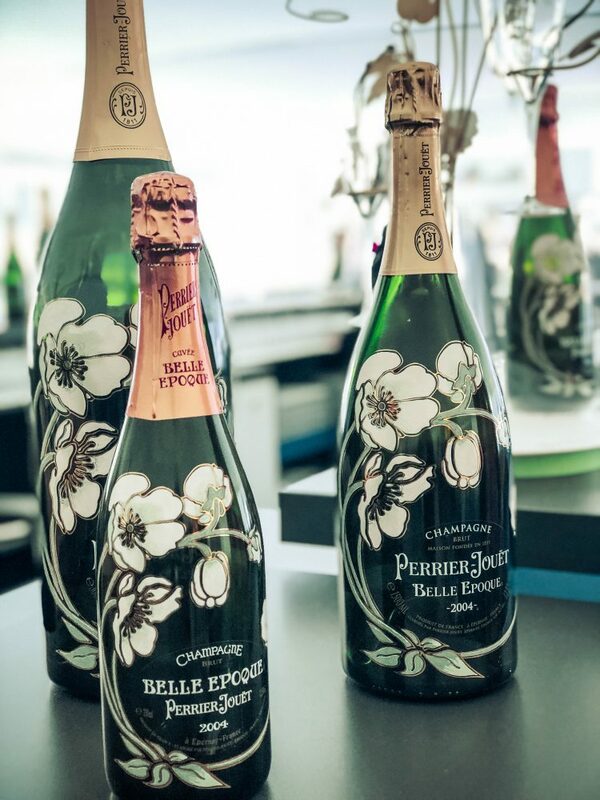 Champagne was everywhere, and who went in the tent of Perrier-Jouët between the chukkas could plunge in the magical world of the champagne house by means of built virtual reality chamber. For the youngest there was a kids-Tent to let off steam. Anyone who wanted to get the feel for stick, ball and clubs was welcome at the polo simulator. But beware: It looks as always everything easier than it is. Try it yourself! 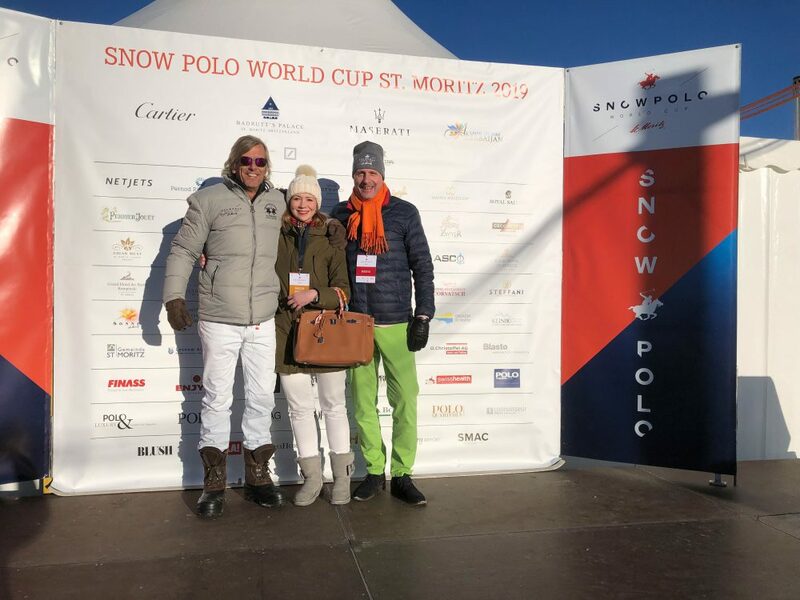 Over three days, 18,000 viewers were spotted by Jan-Erick Franck’s best-known and most distinctive voice ( The Voice of Polo ). 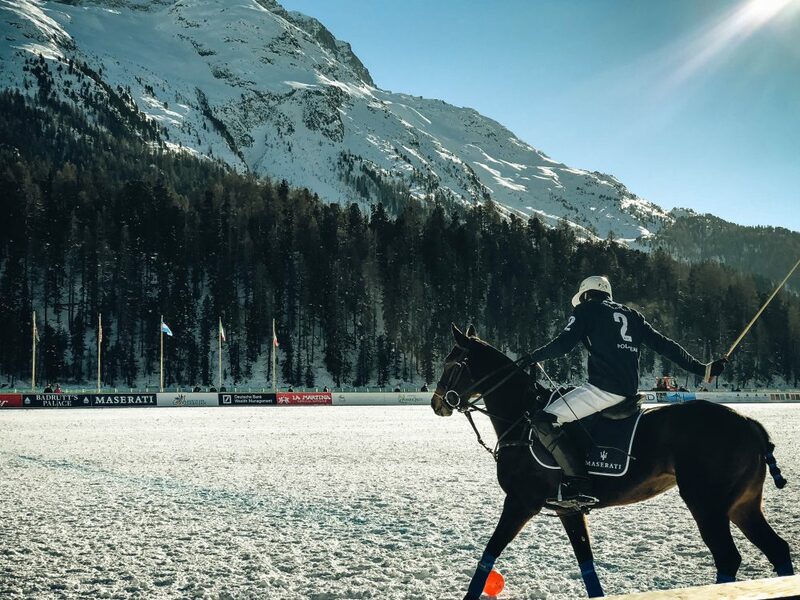 With his expertise and rousing style, he hosted a spectacular tournament in one of the world’s most impressive snow polo arenas. The games were all fast, thrilling and combative. The tournament started on Friday with two qualifiers. 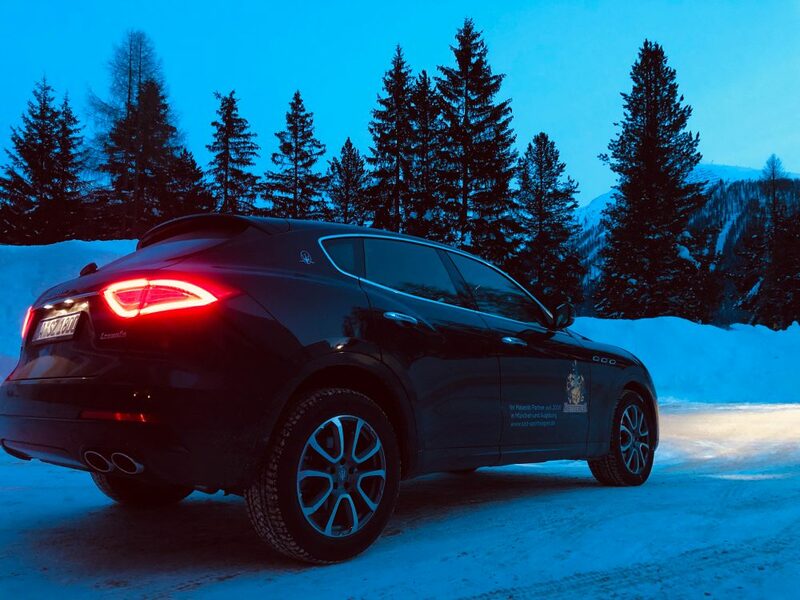 The second qualifier included Team Badrutt’s Palace Hotel and Team Maserati opposite. Max Charlton of Team Maserati managed here only a few seconds before the end of the spectacular winning goal for 6: 5. In the fight for the ball caught a stick of the opponent Adrian Laplacette jr. from the Team Azerbaijan Land of Fire on the ear, which earned him the nickname “Adrian Van Gogh” the rest of the day. 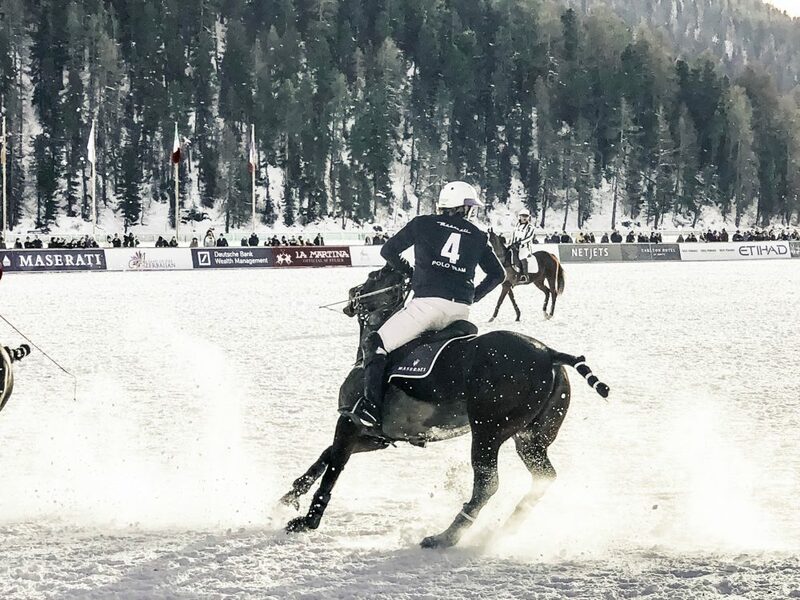 Remarkable: In a few seconds a snowmobile with a doctor was at the injured polo player. Despite his injured ear wanted to continue playing Adrian Laplacette jr. But this was stopped by the doctor and he had to go to the hospital for check, but fortunately was fit again the next day. 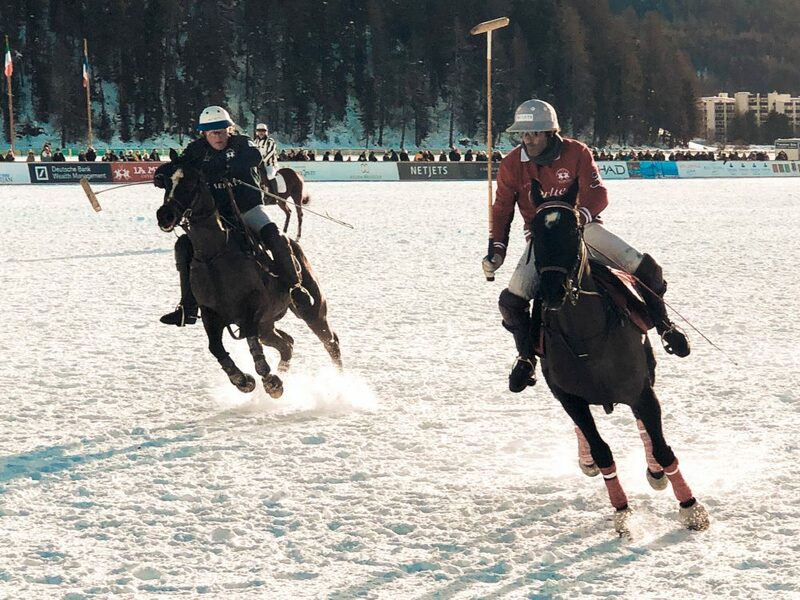 In the final, the Cartier Trophy Once again the team Badrutt’s Palace Hotel and Team Maserati faced each other. During light snow history was written this Sunday. 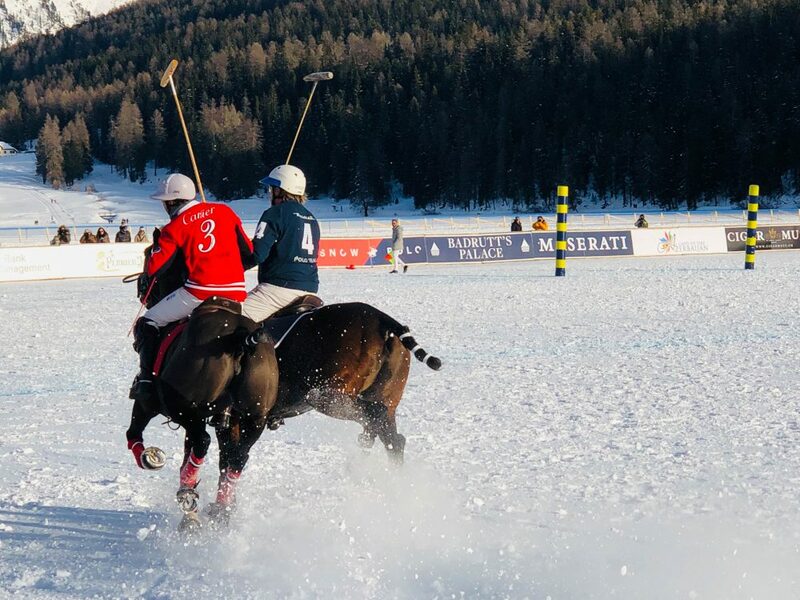 In a tough, sometimes aggressive game, Melissa Ganzi’s Badrutt’s Palace Hotel team defeated Team Maserati 7: 3. 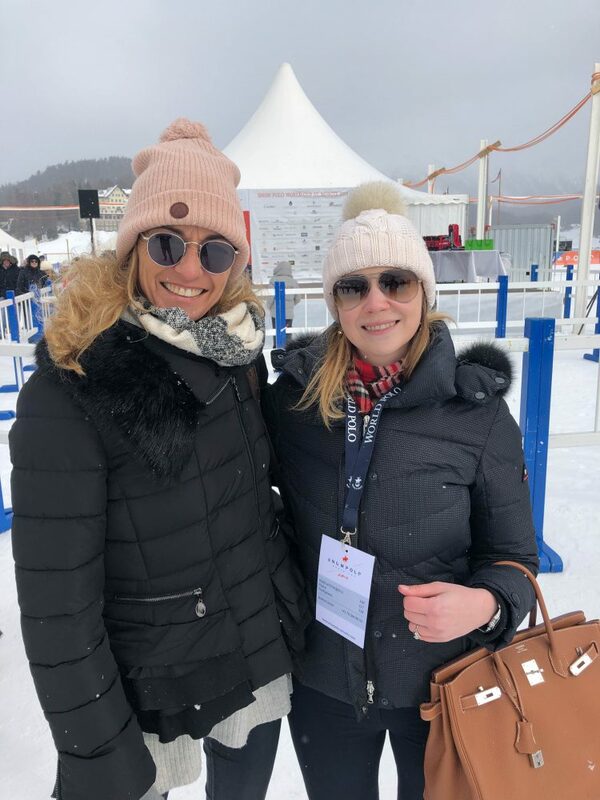 It was the first victory since the start of the tournament 35 years ago for Team Badrutt’s Palace and Melissa Ganzi is the first woman ever to win the tournament. Congratulations Melissa !!! Rightly she was named “Best Playing Patron”. Next Alejandro Novillo Astrada was the most valuable player of the tournament. The mare “Pantera” received the award as the best Pony. None of the participants had any idea that they would attend a historical polo tournament. 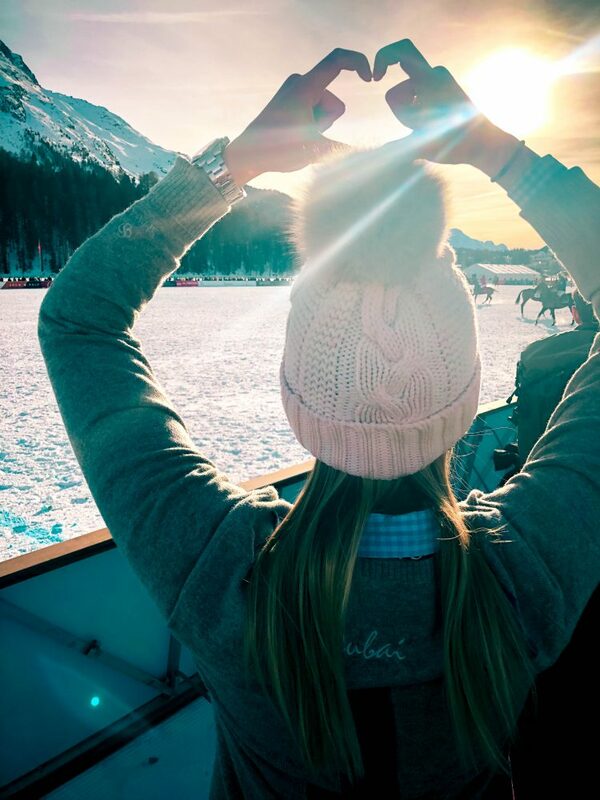 They were emotional, friendly and luxurious days in St. Moritz. Anyone who has ever experienced the Spirit of Allegra will always come back to this place. See you next year! 1. 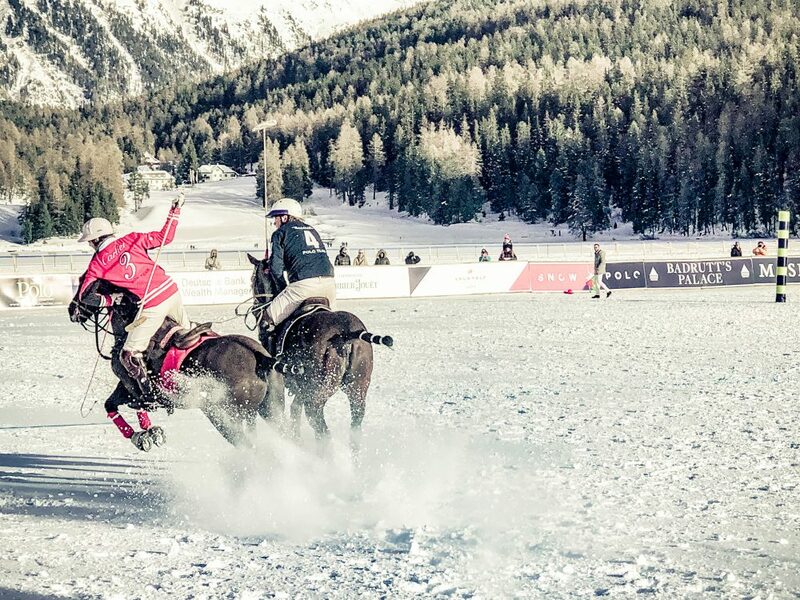 Snow Polo St. Moritz was founded in 1985 by the initiative of Reto G. Gaudenzi founded and is still the leading Snow Polo tournament of the World. 2. 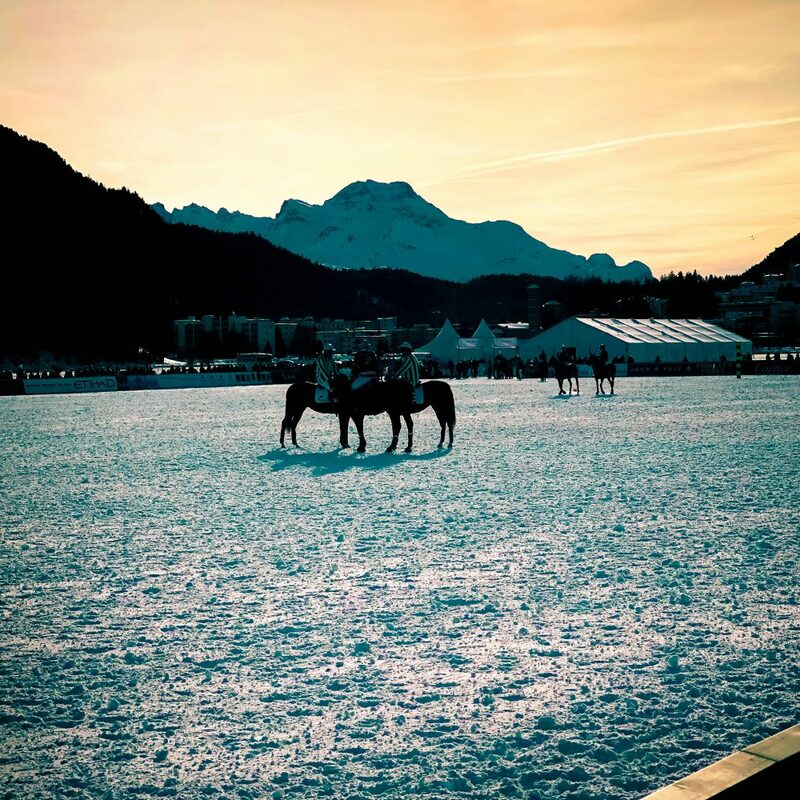 The first polo field in St. Moritz was created in 1899 and served the stationed English cavalry. The ice must not be thinner than 20 cm on the entire lake. 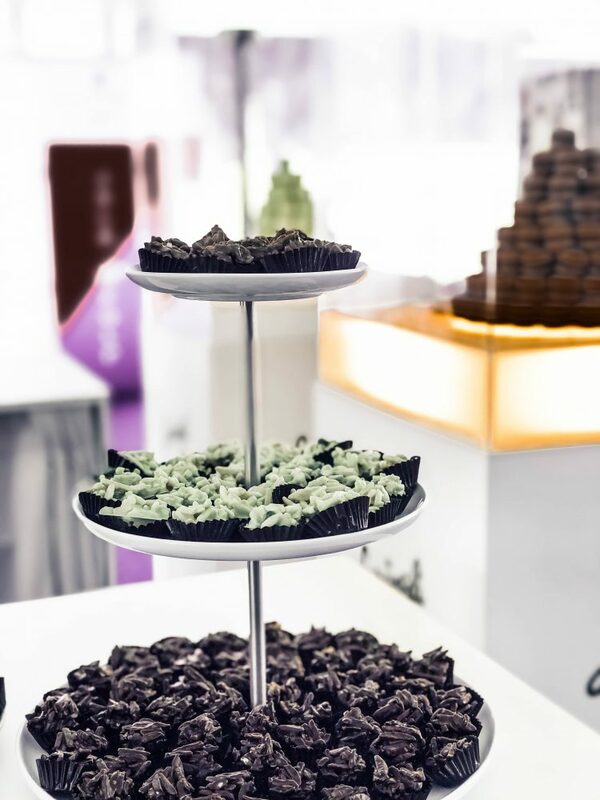 Every square meter of ice can carry up to 350 kg. 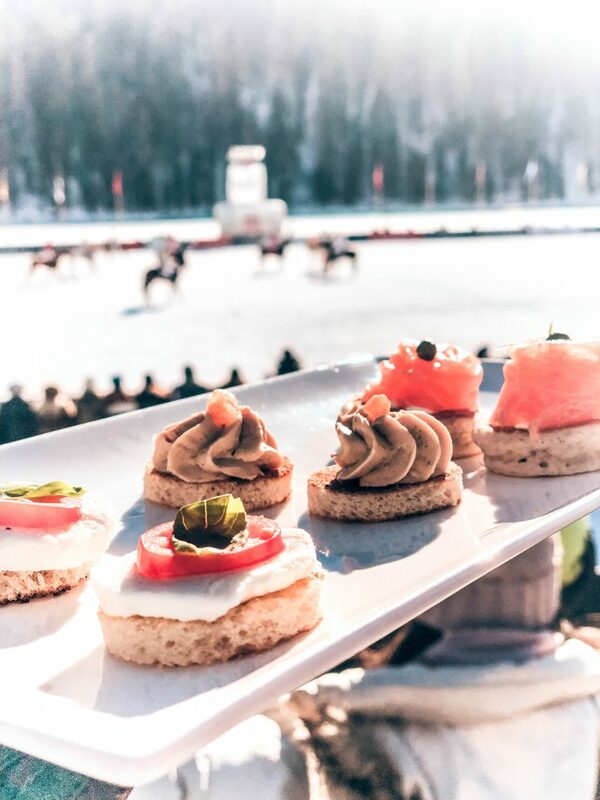 Overall, the ice cover around the Polo event, including spectators and superstructures, has to withstand about 3,000 tons. The ice experts from See-Infra are already observing the temperature development of the lake in November. 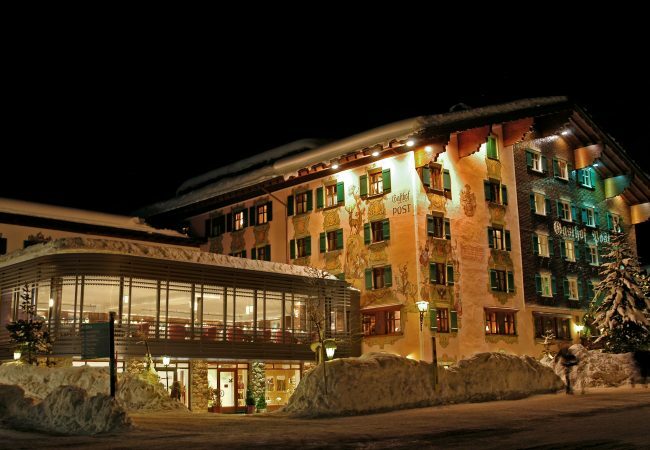 See-Infra is a joint-stock company owned by the municipality of St. Moritz. 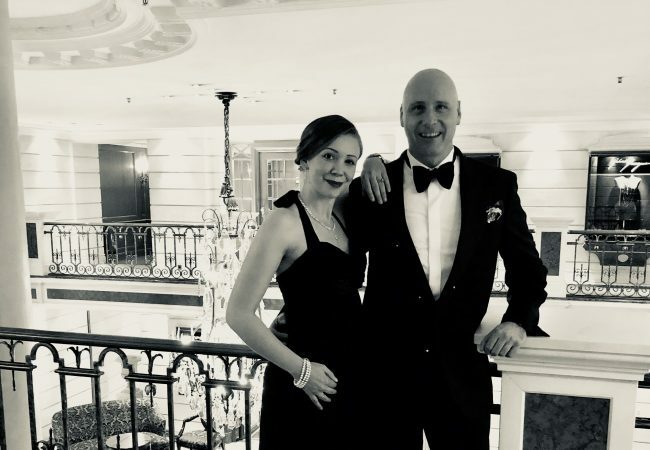 She is responsible for the construction of the infrastructure on Lake St. Moritz.